Carbon Monoxide is odorless, tasteless and invisible, and it accounts for over 72,000 cases of poisoning each year. 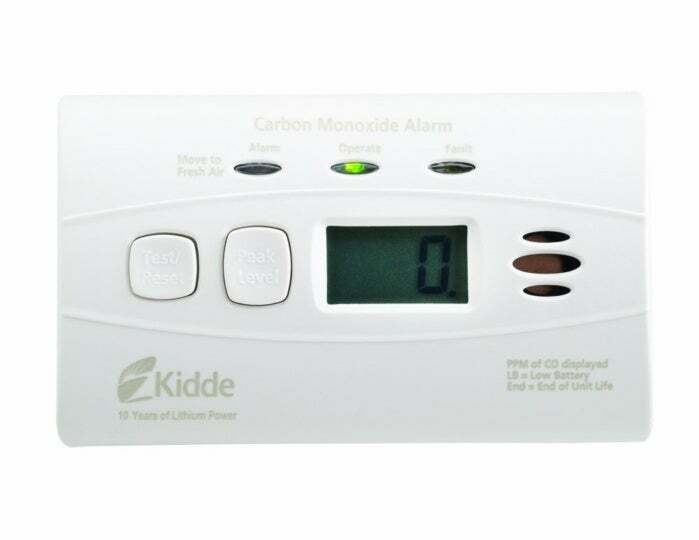 Kidde calls their C3010D model "worry free" because its sensor and sealed battery provide 10 years of uninterrupted CO detection, and a digital display that updates every 15 seconds. The unit will chirp when its reaching the ends of its life, so you don't have to wonder. The Kidde C3010D alarm is currently discounted 32% to $34.91. See this deal now on Amazon. This story, "32% off Kidde Carbon Monoxide Alarm with Display and 10 Year Battery - Deal Alert" was originally published by TechConnect.